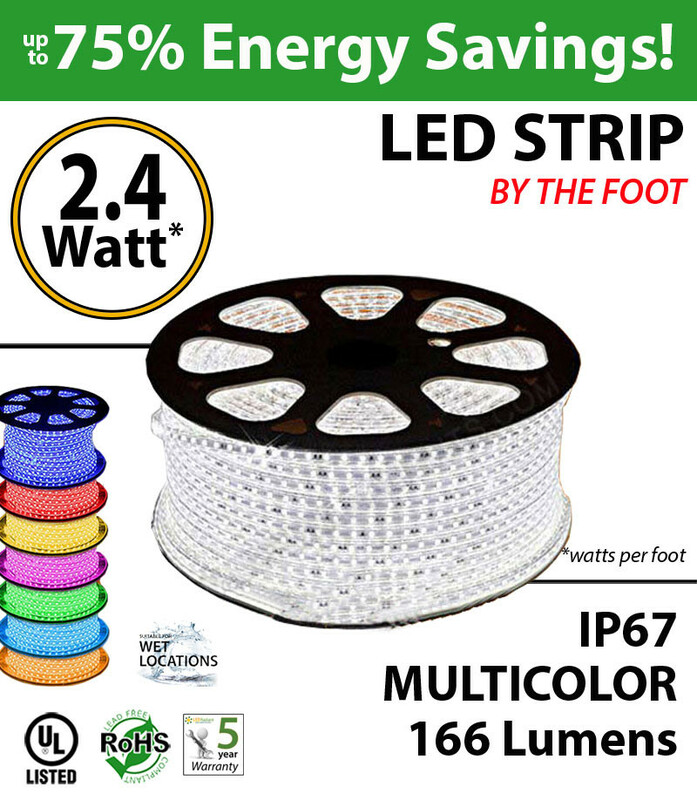 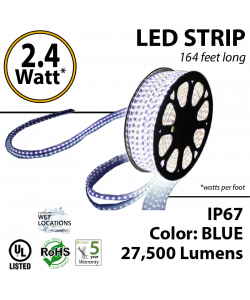 These LED strips are IP67, so you can use them Indoors or outdoors. 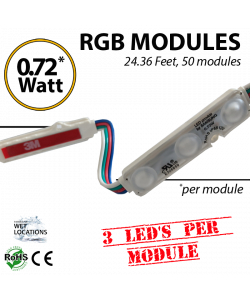 Strong MULTICOLOR RGB lights are great for any kind of decoration you want to do. 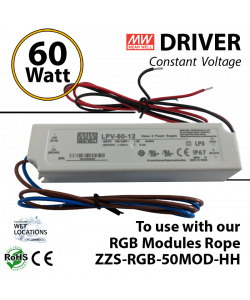 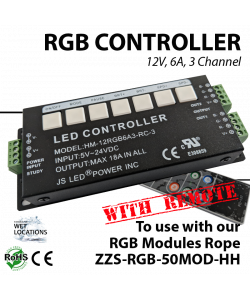 These work out of 110V and can use a remote controlled receiver/controller sold separately or use a manual controller with one button to change functions. This rope is flat, 1/2 inch wide by 1/4 inch high is waterproof. 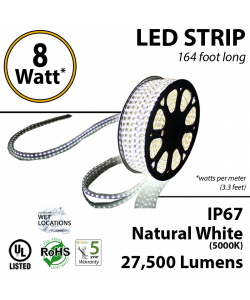 With the remote you can set different modes, colors and effects, including flash, strobe, dim, fade-in/out, etc. 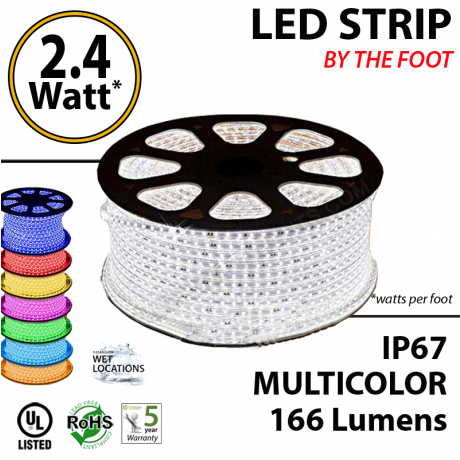 Product Size:1 ft * 1/2"